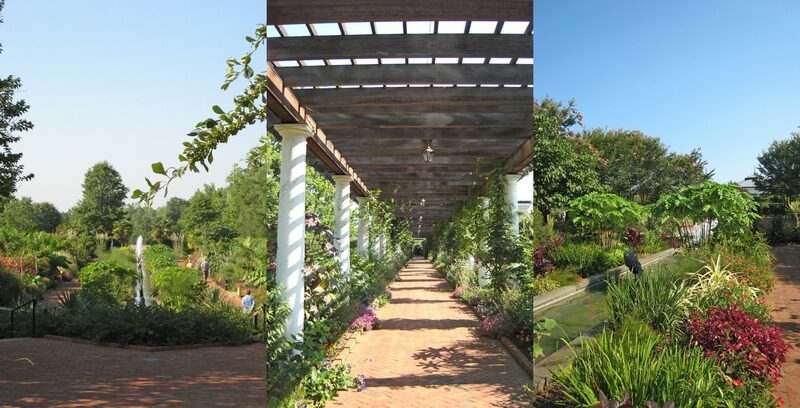 Pashek + MTR Firm Principal Missy Marshall was part of the team that developed the master plan for what has become one of the great gardens of the Southeast. 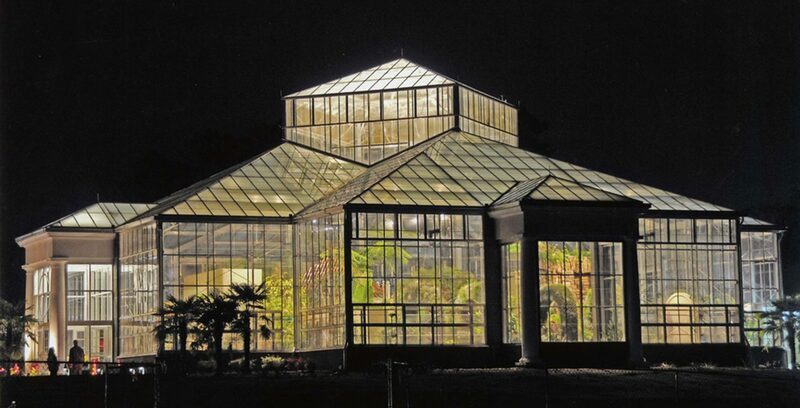 DSBG has steadily implemented this plan over the last two decades, with us as a frequent partner. 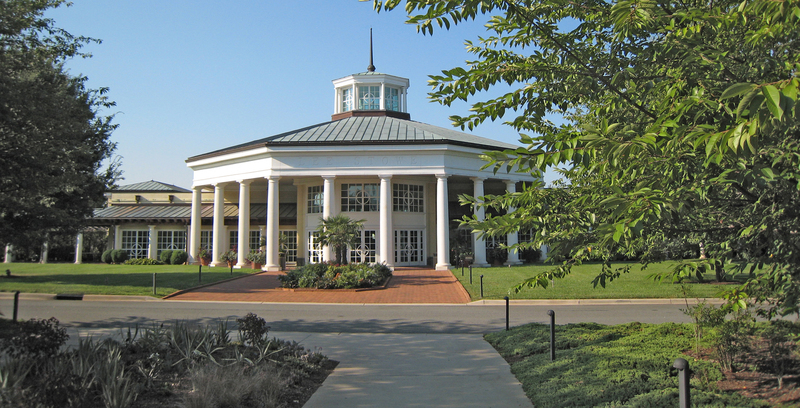 Phase One consisted of a 20,000 sf visitor center, a new entrance road and parking, maintenance and production facilities, and the Perennial, Four Seasons, and Canal Gardens. 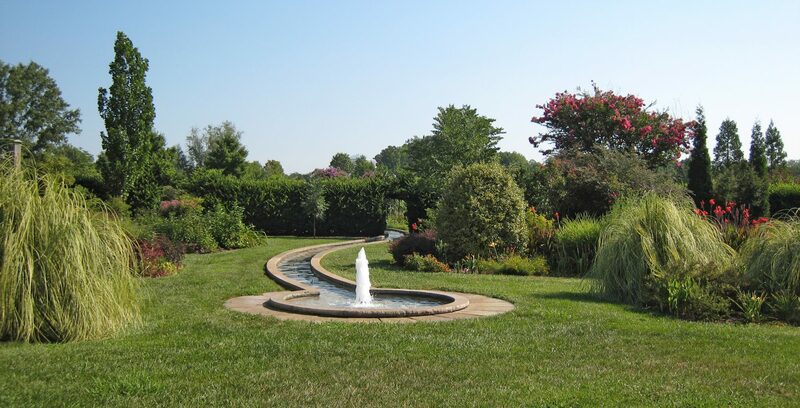 The gardens have colorful planting in a framework of hedges and trees, enlivened with cooling fountains. 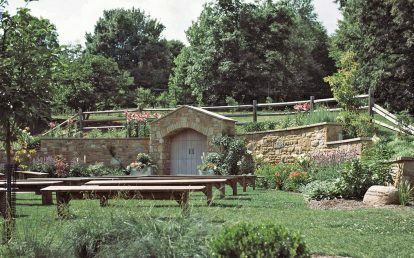 Our design for the West Garden, a wedding and event space, features a lawn panel surrounded by vine-covered pergolas and a moonlight garden featuring white and fragrant plants. 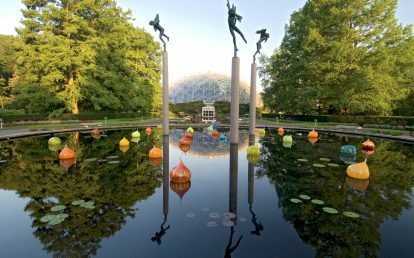 Pashek + MTR staff designed the interior exhibits and site work and led the design team for the award-winning Orchid Conservatory. 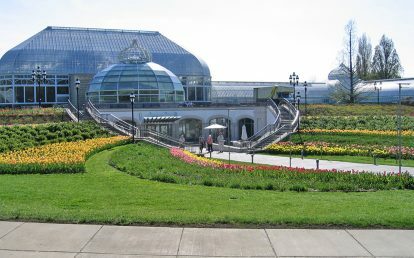 The 7,500 sf glasshouse displays changing exhibits of orchids and other flowering tropical plants, extending the visitation season to the garden into the winter months. Because the building intentionally has a small footprint, the interior landscape is designed to maximize a sense of discovery and surprise, and to provide the possibility for novelty. Aquatic displays, sculptural green screens, and towering water walls immerse visitors in each habitat. 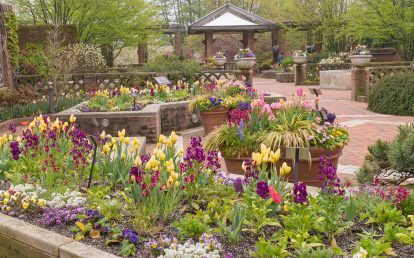 Visitor center, entrance road and parking, maintenance and production facilities, perennial garden, four seasons garden, canal garden, water features, wedding garden, orchid conservatory glasshouse, water wall, vertical garden, interior landscape exhibits. 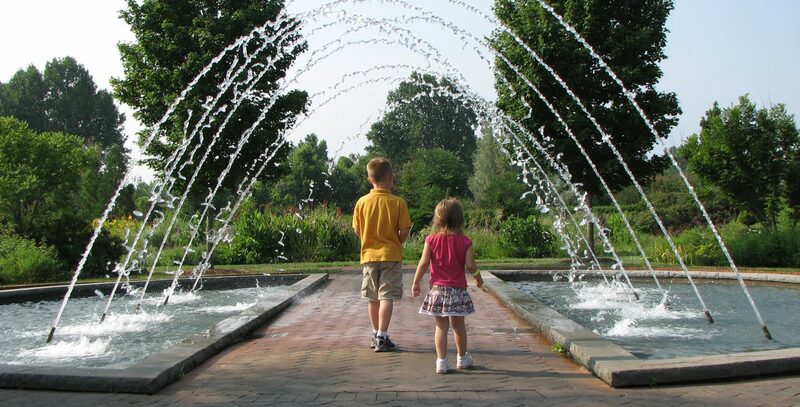 Master planning, garden design, concept design, schematic design, construction documents, construction observation. 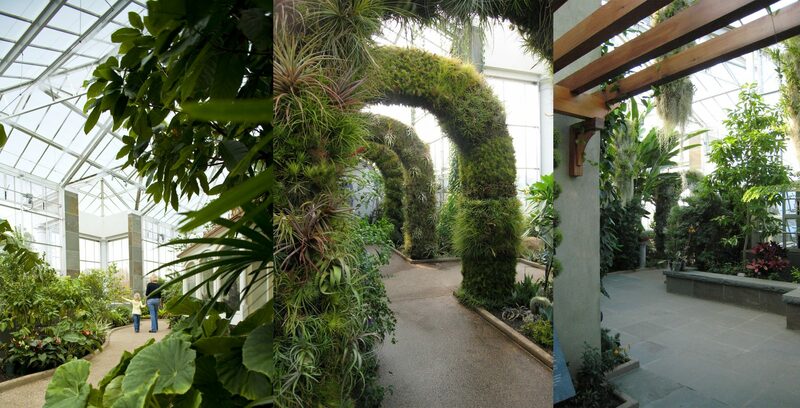 PA/DE Chapter ASLA, Honor Award, The Orchid Conservatory at Daniel Stowe Botanical Garden, 2014.